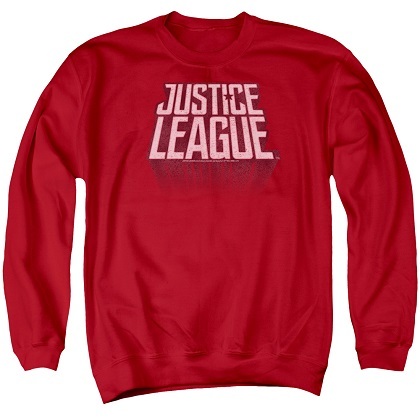 The Justice League made its first appearance in 1960. 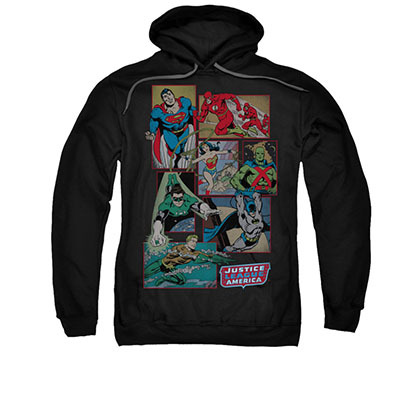 Comprised of some of DC comics greatest superheroes. 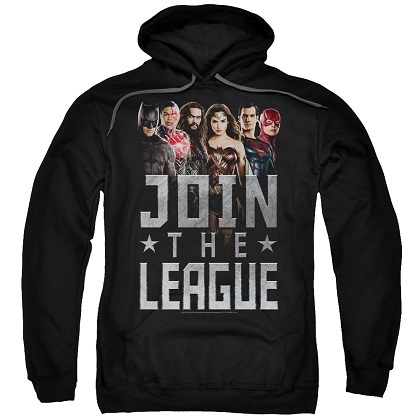 Green Lantern, The Flash, Superman, Batman, Wonder Woman, Aquaman and the lesser known Martain Manhunter make up the Justice League. The new Batman V Superman movie is leading to a new Justice League series of feature films. 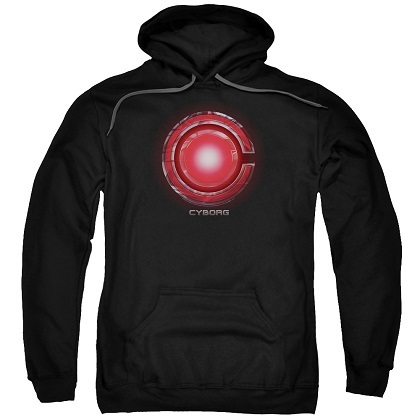 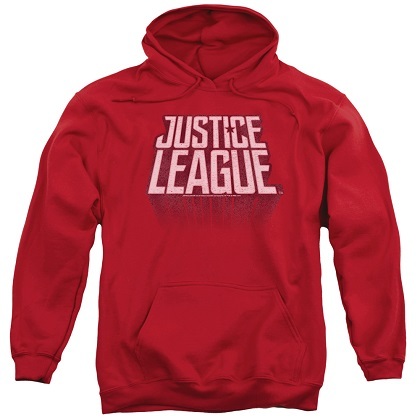 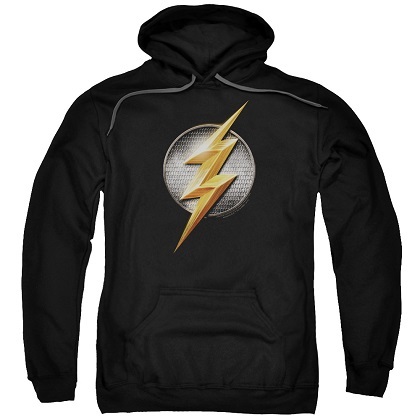 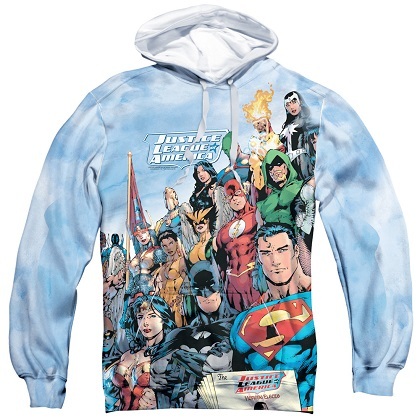 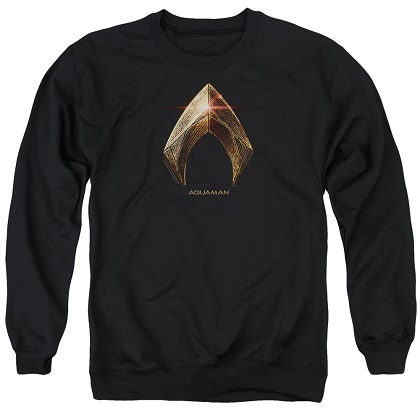 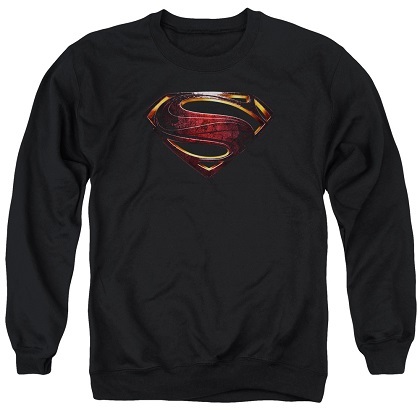 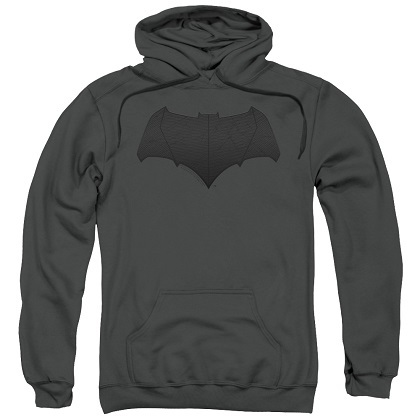 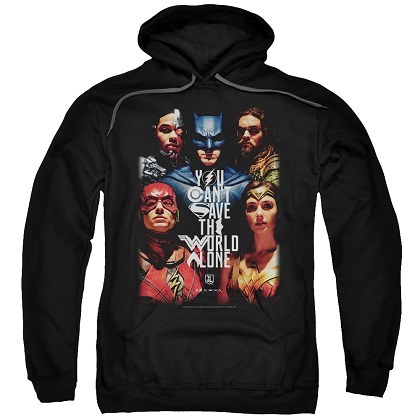 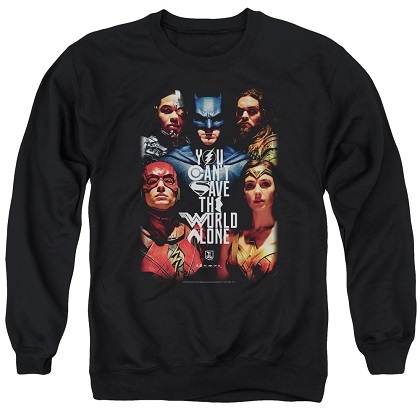 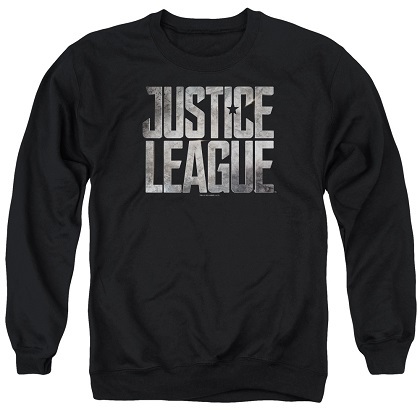 Browse officially licensed Jusice League hoodies.